A FOUNDING FATHER OF THE AUDIO-VISUAL INDUSTRY, MONROE JOST, PASSES. 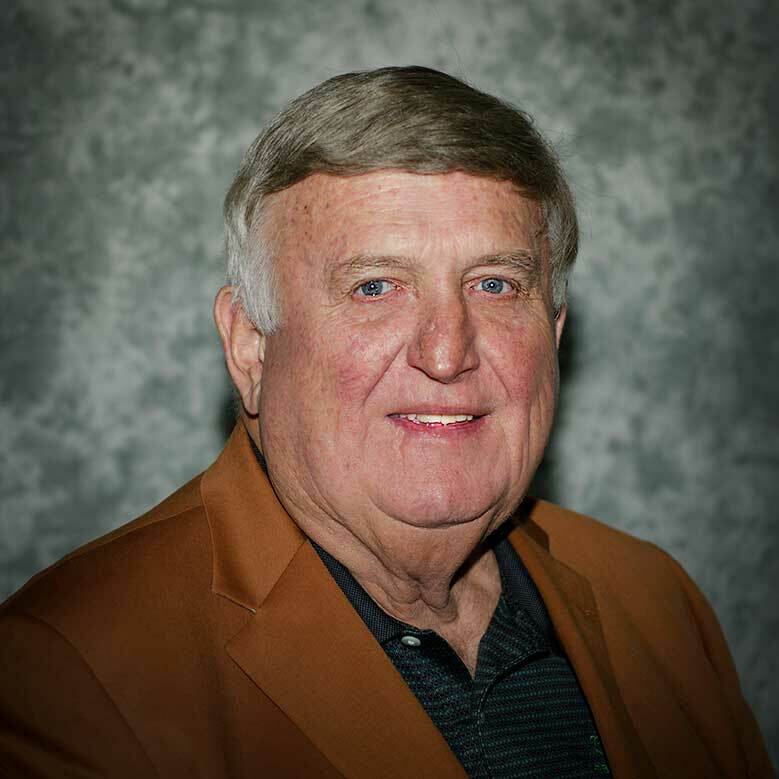 Irving, TX, April 9, 2019 – Monroe Jost, founder of J&S Audio Visual (JSAV), passed away on April 6, 2019. Born in 1947, Mr. Jost was a passionate entrepreneur who was not afraid to take risks. He relished the challenge of launching a new venture, and, in 1986, he purchased Hoover Audio Visual (est. 1937) by taking out a loan that had to be paid back in 12 months. Unconcerned with the timeline, Monroe was confident that if he focused on one aspect of the business-customer service-he would be able to quickly grow a client base and generate enough revenue to pay off the loan. In twelve short months, Monroe Jost did just that, creating the foundation on which he would build his company. During the next 30 years, he led the company’s expansion into other US markets and abroad; growing JSAV from a dozen employees to 650. As JSAV continued to expand, Jost stayed true to his core tenet that this business is all about people and relationships. Monroe Jost’s leadership was marked by a true “open door” policy. There was not an employee at any level with whom Jost would refuse a personal meeting. He actively traveled the country, visiting the company’s branch offices and the many hotel and event properties where JSAV maintains on-site offices. His passion was the people, and he enthusiastically met with and encouraged the widespread but close-knit JSAV family of employees and clients. To Jost, if the work was not fun, why do it? He ran JSAV with the firm belief that if the employees enjoyed their jobs and were having fun, their happiness would be passed along to their clients and customers. His legacy will continue, because of the core values he practiced and instilled in the people who comprise one of the strongest and most respected audio-visual companies in existence. A Kansas farm boy who served in the Vietnam War, Mr. Jost also founded SGSO (Serving God, Serving Others) a disaster relief organization. Monroe Jost is survived by his wife, Karen. He is also survived by his sons, Todd in Denver, Colorado as well as Kevin and his wife Nicole and their two children in Coppell Texas. Monroe Jost will be dearly missed by countless friends and business acquaintances and by JSAV’s loyal family of employees. JSAV is based in Irving, Texas and has regional offices in Denver, San Antonio, and Houston. In addition to its US operations, JSAV also has international operations in Mexico and the Dominican Republic. As of January 2019, JSAV has multi-year contracts in place with over 84 hotels and convention centers in addition to regular business representing over 2,500 annual events and productions, 500 venue locations, and 650 clients. JSAV has a world-class Net Promoter Score (NPS) of 87. JSAV recently acquired BAV Services based in Buffalo, NY. Ashford Inc. owns an 88% controlling interest in JSAV (JSAV.com) and provides global asset management, investment management, and related services to the real estate and hospitality sectors. Receive our bulletin by email with the latest breaking news.